Perfect for winter, Julia is looking at a white and gold colour theme throughout her day, from the flowers to the decor to the cake (if Julia decides to have one). Julia and Simon really want to stay away from the fact it is Christmas shortly following the Wedding and therefore do not want red or green in the colour theme. They are looking for more of a winter wonderland crisp feel, whilst adding gold to keep it warm. 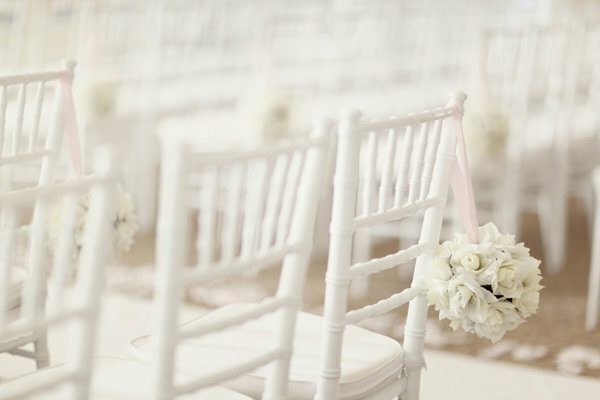 White in a wedding sense is meant to represent innocence, wholeness and perfection and create a mood of peace and comfort. Gold is said to be the colour of success and achievement whilst implying luxury and quality which creates a mood of elegance.